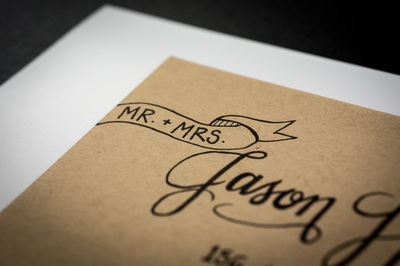 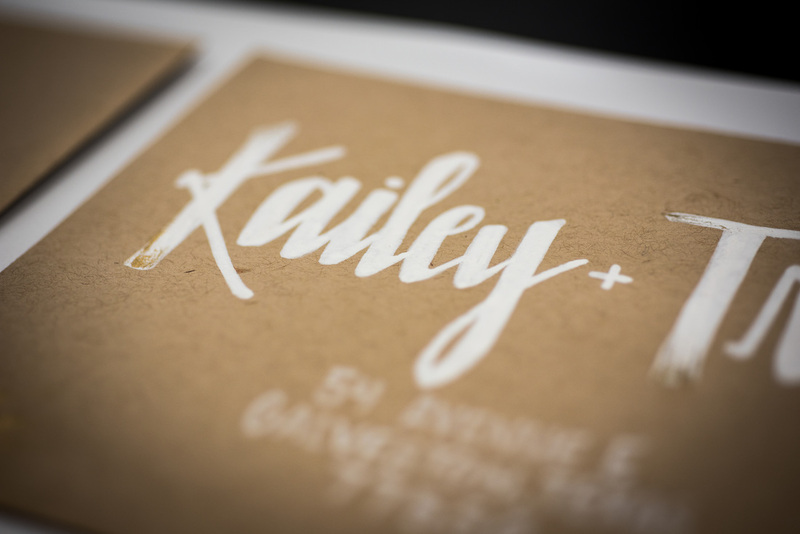 For that special touch and finishing of your wedding invitations, we can address, stuff, stamp and send them on their way! 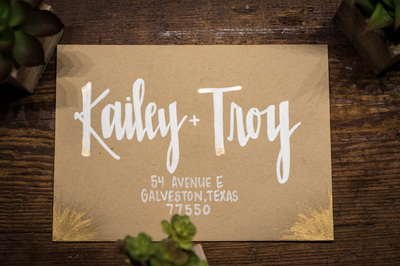 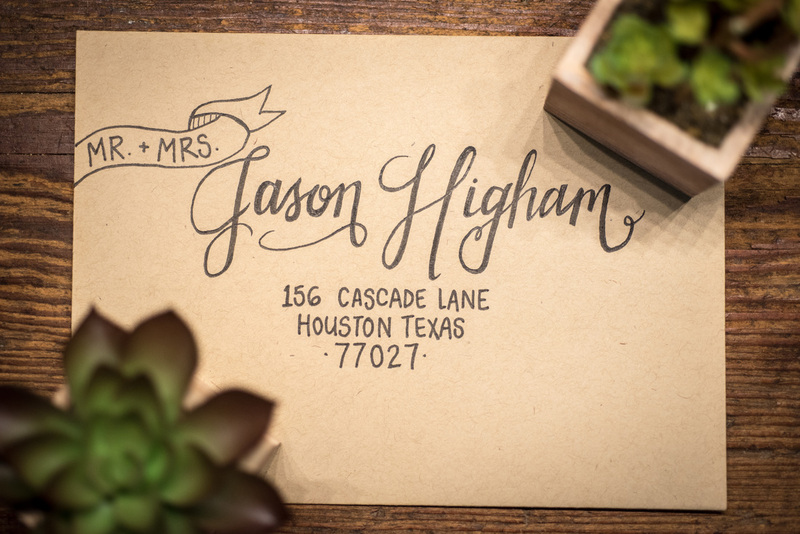 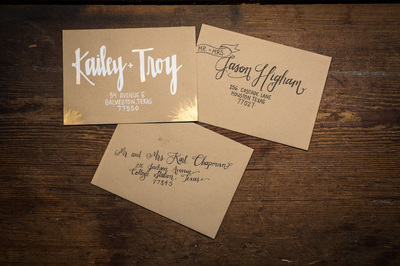 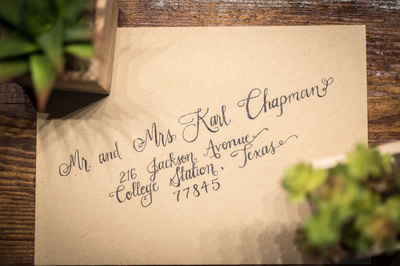 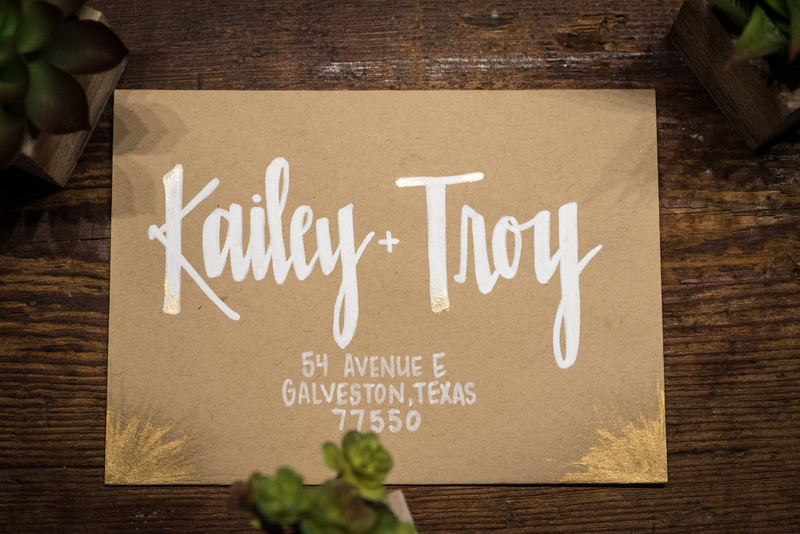 From a classic + traditional calligraphy style to fun + modern, we can address your wedding invitations with a look you and your guests will love. The invitation is a guests' first glimpse into what your wedding day will be like - make it truly amazing!